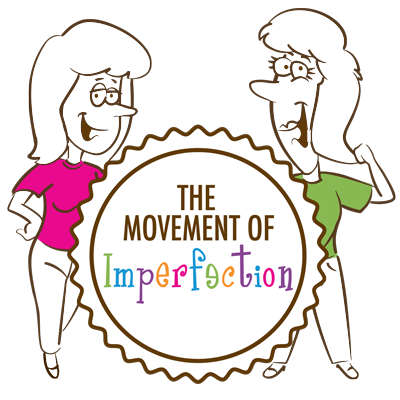 Breaking news in the World of Imperfection! Shut Up Daughter, Katie, one of the inspirations for our book, Shut Up About Your Perfect Kid, recently completed all the requirements needed to earn her Bachelor’s degree from Westfield State University. My Shut Up Son Nick, diagnosed with Aspergers in 5th grade is 18 and has bought his own cars, got his own mobile home, found a large farm to live on and has a state job with the Department of Veterans Affairs – full benefits and a salary higher than the median working adult all at the age of 18.